A4 Paper by Alexandru Besleaga. Supplier from Germany. Product Id 889049. 80gsm A4 paper copy paper 1. Material: 100% wood pulp 2. Size: A4, A3 3. 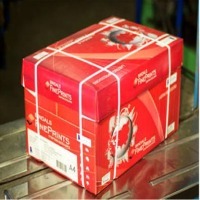 Weight: 80gsm, 75gsm, 70gsm 4. 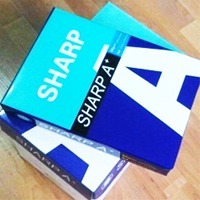 Packing: 500 sheets/ream. 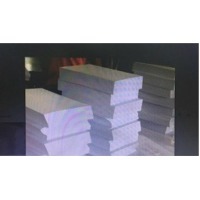 Whiteness: 102-104%,98-100%, 100% wood pulp(featuring super quality, and super brightness) 1:98%-102% brightness(super quality and super brightness). 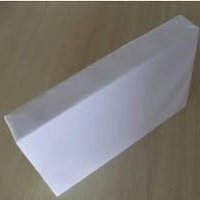 Size:A4(210 mm*297 mm) Thickness:103-110 um. Price : 125 Rs+tax Per Ream. 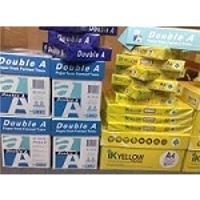 Delivery Time : 30 day After Confirm LC Payment Terms : 100% Transferable LC. At sight. Minimum Quantity :one 2x 20 ft Cont. We provide you with the best quality and finishing caps/tshirts and hoodies in all types of materials required by the customer at the most economical price. Printed & sports t-shirt for men, women & kids oroV neck T shirts, Polo Tshirts. We design all. 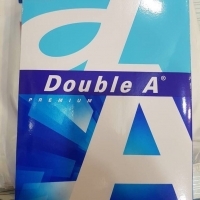 We are offering A4 Paper From Thailand. Best quality products from Thailand. Stock available . 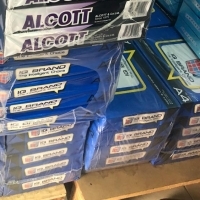 Brands: Alcott Paper BangPa in (Chang)brand- Double A brand. Gold Leaf . All available in 70,80 Gsm. 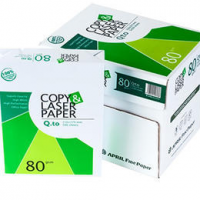 We are offering A4 Copy Paper and A3 copy paper. 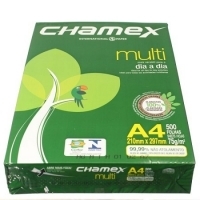 Search More Like "A4 Paper"